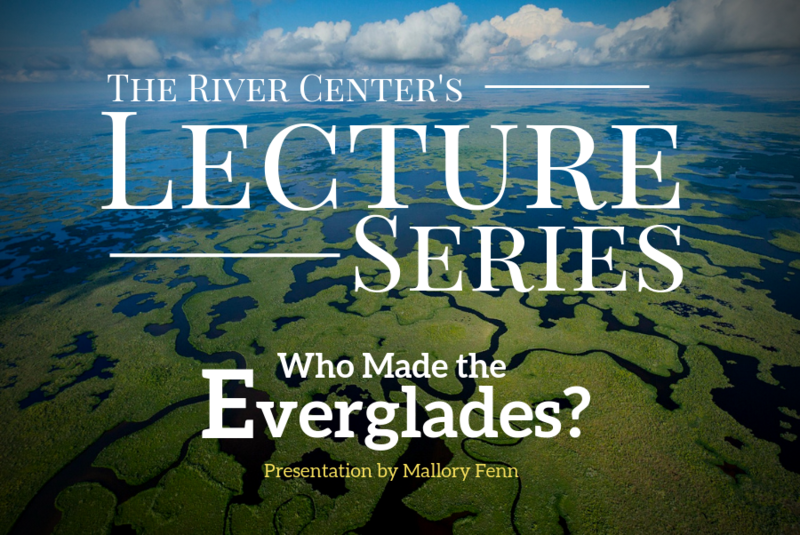 Join us at the River Center for our monthly lecture series! This talk will explore the geological and cultural history of the Everglades. In particular, we will look at the role of early Native Americans and initial tree island formations! Don’t miss this great presentation! If you do not receive a confirmation email, your registration is not complete. Can’t make it to this event? Join us at our next lecture on Friday, June 7th . 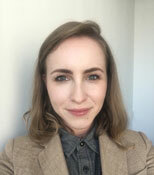 Before becoming Public Archaeology Coordinator for FPAN’s Southeast Region, Mallory Fenn worked on cultural resource management (CRM) and museum projects throughout South Florida. She earned her B.A. in Anthropology from New College of Florida. A lifelong visual artist, Mallory has provided archaeological illustrations for numerous publications. Her specializations include Prehispanic Maya archaeology and epigraphy, Florida precontact and historical archaeology, museum collections care, and scientific illustration.